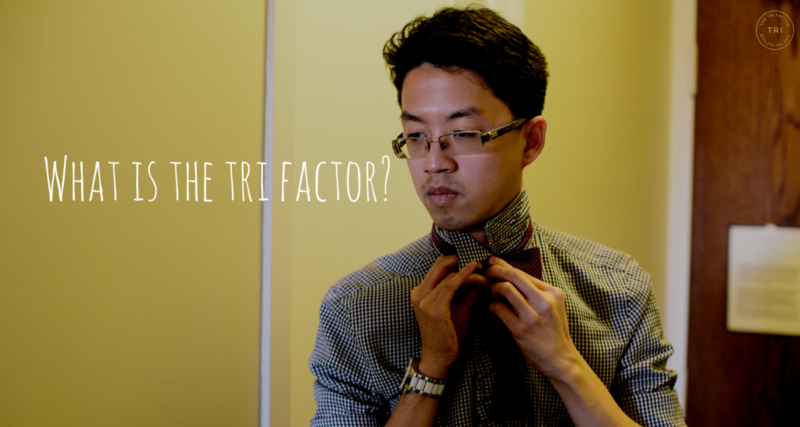 Home » What is The Tri Factor ? – verb (used without object),-factor·ing, -factor·ed. 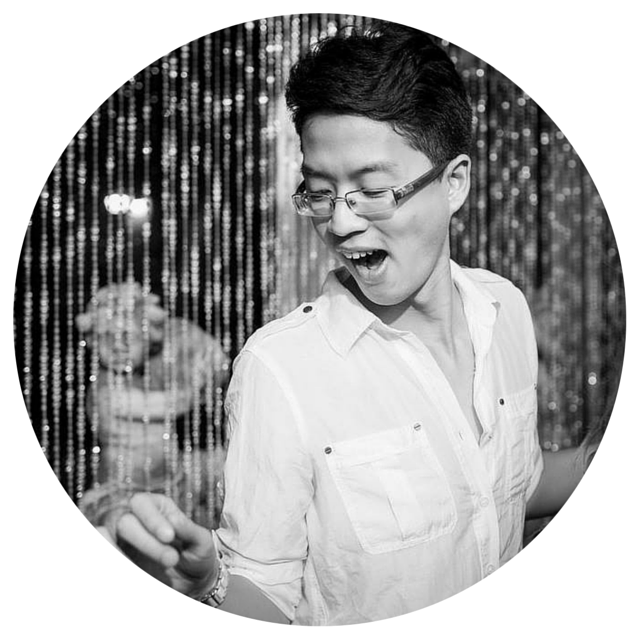 Being an inadvertent modern-day pioneer. Friend 1: I’m a glass half-full kind of girl. Friend 2: Just drink straight from the bottle. BOOM. You’ve been Tri Factored. Friend 1: I need new friends. before 2012; Middle English, Old English, uninflectedstem of the demonstrative pronoun. 2 Comments on What is The Tri Factor ? Tri, this is amazing. I couldn’t be prouder! I’m so impressed. Love you! I can’t decide if I like the picture above or the example of “TriFactored” being used in a sentence better. Great website!